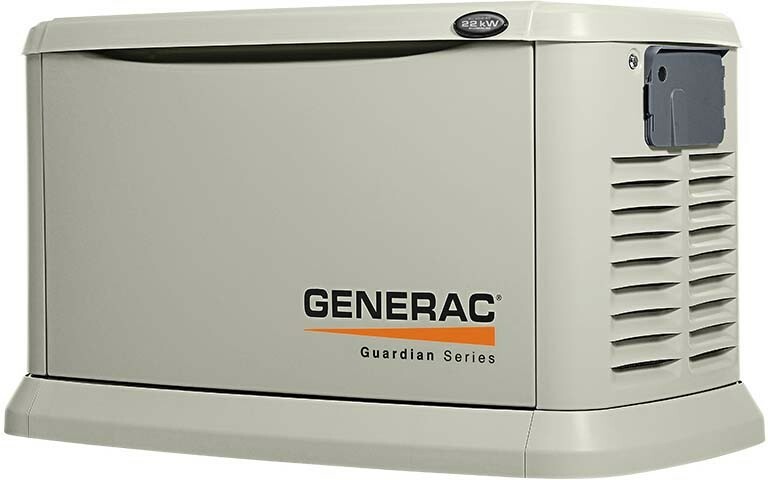 Whole house generators range in capacity from 22 to 48kW. When you have that extra power, you know you won’t have to pick and choose which appliances you can continue to run and which you can’t. You can run everything in the house without any problems whatsoever. You don’t have to choose between the air conditioning or the refrigerator, you can run both. When you lose power in the entire house due to ice storm, snow storm or heavy thunderstorms, it can be more than just an inconvenience, it can mean a loss of money and income, especially if you lose power for an extended period of time. In this day and age, many people either rely on the internet for work, work from home, or both. But without power, these people cannot earn a living. The expenses of having to stay in a hotel or motel can be crippling to homeowners, especially when it lasts for more than a week.